It’s not often that you really focus on all of the hands that go into producing a cup of specialty coffee. From the international farmers, to the people sourcing great beans at origin, followed by the roasters, then finishing with you sipping a perfect pour over. But for the team at Axil Coffee Roasters, that’s exactly what this great industry is all about. This month, Three Thousand Thieves members have the exclusive opportunity to be the first in the world to experience Axil’s new look - it’s a re-imagination of the philosophy behind Axil, to reflect the people behind every cup of coffee. When we first walked into Axil’s bustling café and roastery in Hawthorn, we instantly felt at home - there’s really no other way to put it. 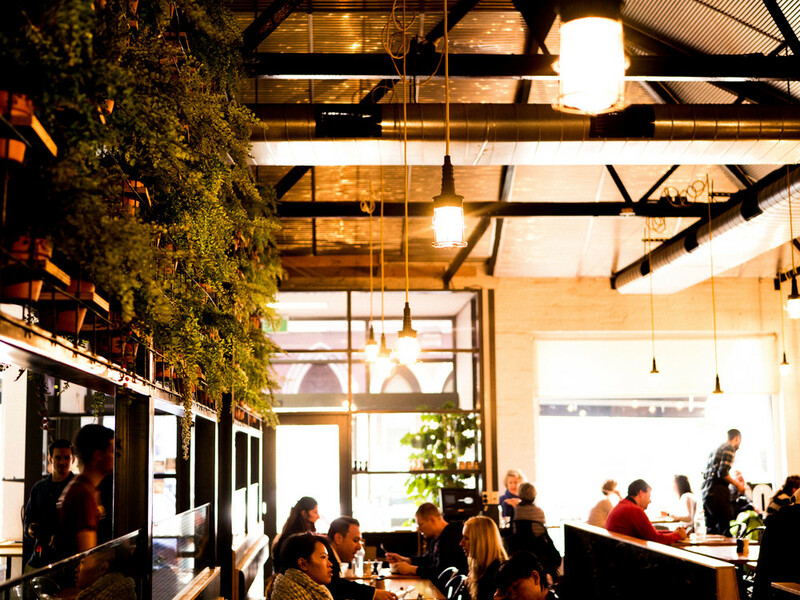 Despite the lofty, warehouse-style architecture, the ambience in Axil is cosy, warm and inviting. Passing a hanging garden and stunning wood grain tables (many lovingly handmade by co-founder Dave), we’re seated next to viewing windows that showcase the action of the roastery and cupping room. 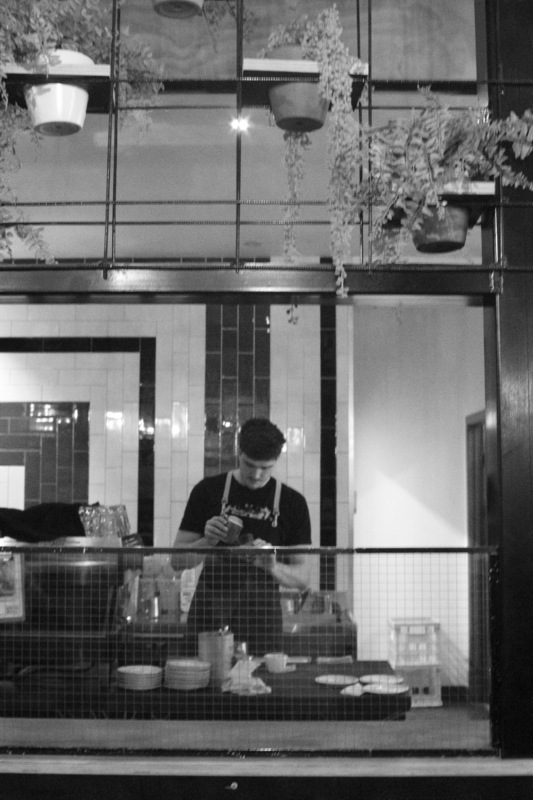 Given the cosy feels and views of the roasting process, it’s no wonder Axil’s coffee philosophy is all about people: those who farm it, roast it and drink it. Founded by husband and wife team Dave and Zoe five years ago, Axil has grown into a Melbourne powerhouse, with three locations (Hawthorn, Flinders Lane CBD and Southern Cross Lane CBD), as well as a Chadstone café and Richmond pâtisserie both opening soon. Meeting through the coffee industry (Zoe was roasting coffee all day and Dave was selling it), it made a lot of sense to team up, get married and open Axil Coffee Roasters. They travelled to origin to buy coffee on their honeymoon, buying direct from farmers to ensure they sourced the best beans and paid fair prices. Five years on, they’re still working with people from around the world to produce sensational coffee. So, you might be wondering what’s changed over the past five years? “The Melbourne coffee industry has changed a lot in the last five years – and while our message has always been the same, we felt that the way we were representing ourselves wasn’t in line with where the industry is today,” says Dave. As a result, Axil’s new look was born. 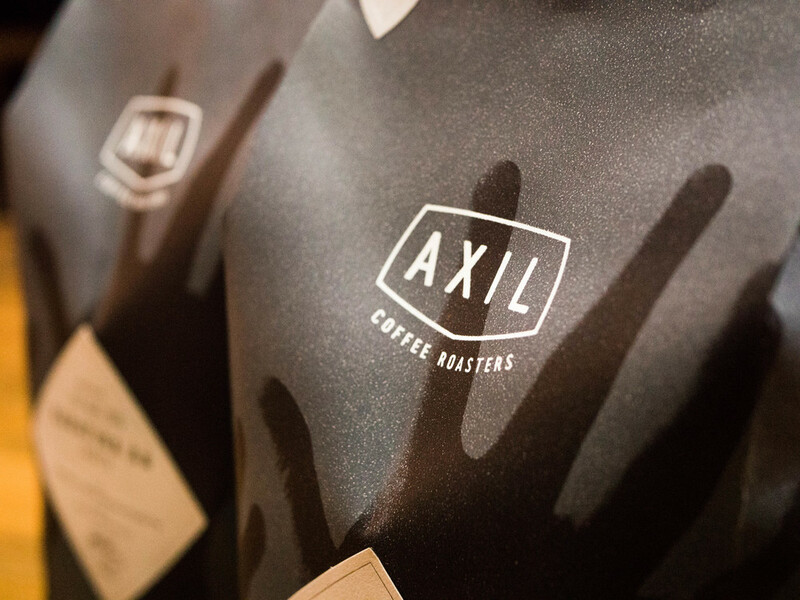 Inspired by the journey from bean to cup, it’s all about the people that got Axil to where it is today. From the handprint design, to the signature of roasting team members on every bag, it’s a celebration of the people behind specialty coffee and the way they work together. It’s no wonder Axil’s philosophy is based on the old saying that “many hands make light work”. Teaming up with The Hungry Workshop for the design, the new look has a level of care and detail that’s also reflected in the coffee itself. “We wanted our new brand to reflect our passion for our craft, with an execution that was just as nuanced, detailed and cared for as our coffee,” says Dave. 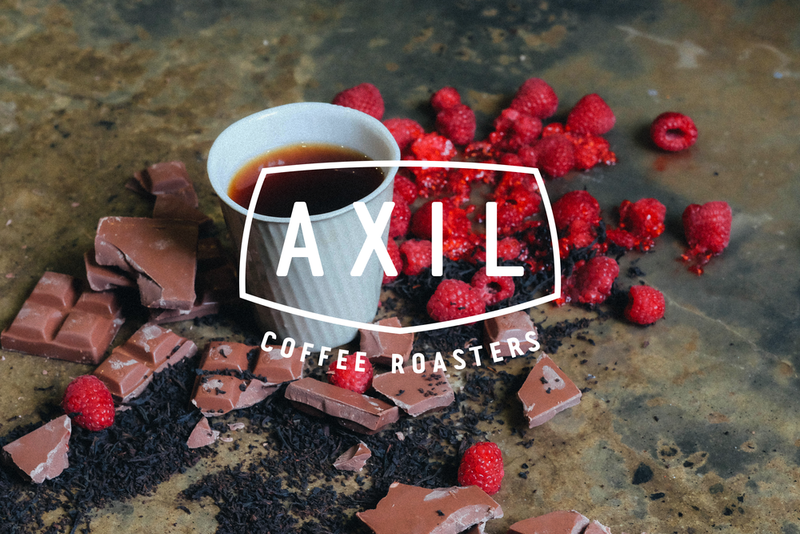 Ultimately, the most important thing is what’s in the cup - and Axil undoubtedly delivers. This month’s Seasonal Espresso Blend is the Colombia El Girasol. The taste is deliciously reminiscent of smooth milk chocolate, with notes of caramel and apricot. For the filter, we have the Kenya Karatina AA. Think raspberry and candied orange, with a hit of black tea. We have no doubt that you’ll love Axil’s re-imagined look and coffee experience as much as we do. So from the hands of the farmer, to the roaster, to us here at Three Thousand Thieves - we hope you’ll wrap YOUR hands around a cup and celebrate the journey with us.